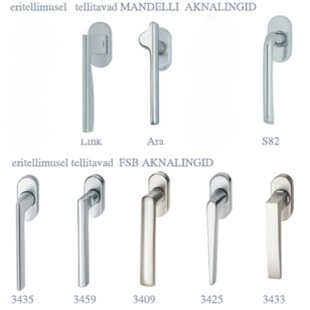 Our partners FISKOSTAR and VALNES have different design-handles on their websites available for order. 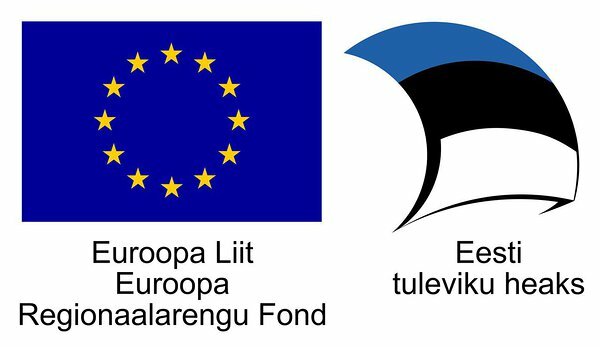 The prices of the special fittings are provided in 1-2 weeks time. 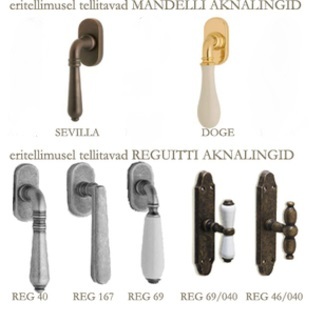 Depending on the interior design, it is possible to order a more modern or classical window handle from the catalogues of different handle producers.